We accept orders from Tamil Nadu, Karnataka, Kerala, Telungana and Andhra. Minimum order for Tamil Nadu is Rs.3000/- and Rs.5000/- for other states. Free Doorstep delivery is applicable for TamilNadu on all orders above 3000 and Free Doorstep delivery charges for other states are applicable for all orders above 5000. Delivery is done by third party agencies. Availability of doorstep delivery to other regions of Tamil Nadu and other states depends on the pin code of the area. Additional delivery charges for doorstep delivery to other regions of Tamil Nadu will be collected on completion of delivery. After checkout, you will receive order copy and payment details in your mail. Products will be dispatched only after your entire payment is confirmed. Once we receive the order, our customer care executive will call you to confirm and provide you the delivery details within 24 hours. Goods will be packed only in special cartons. We do not take responsibility for any damages incurred by transport. However, we will try and deliver the products without any damage by our continuous and vigilant monitoring. The product images on the website are for representative purpose only. The delivered product may vary in appearance and packaging. 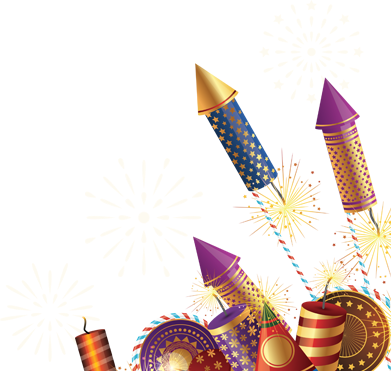 We are "crackersshope" crackers online store, wholesaler of fireworks and crackers owning a shop in Sivakasi, Tamilnadu. 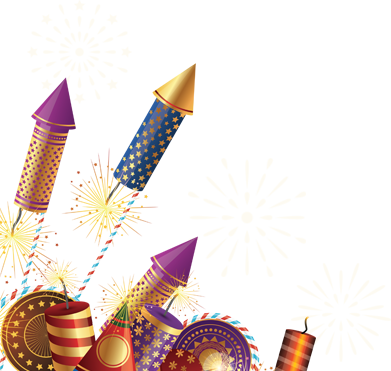 We are into this business from past few years and has been successfully running our company with selling fireworks in Sivakasi and crackers in Sivakasi. Since the day of our initiation, we have anticipated largely in making millions of lives happier and lightened up. We feel extremely proud of ourselves for being the very first online retail store to sell crackers.